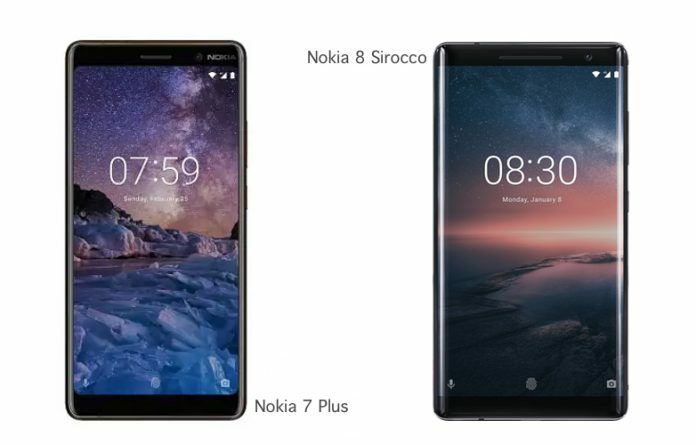 New Nokia 8 Sirocco & Nokia 7 Plus: Comparison, Price and Specifications: Nokia brand is now owned by HMD Global and they have finally brought Nokia 8 Sirocco and Nokia 7 Plus out on sale in Indian market. 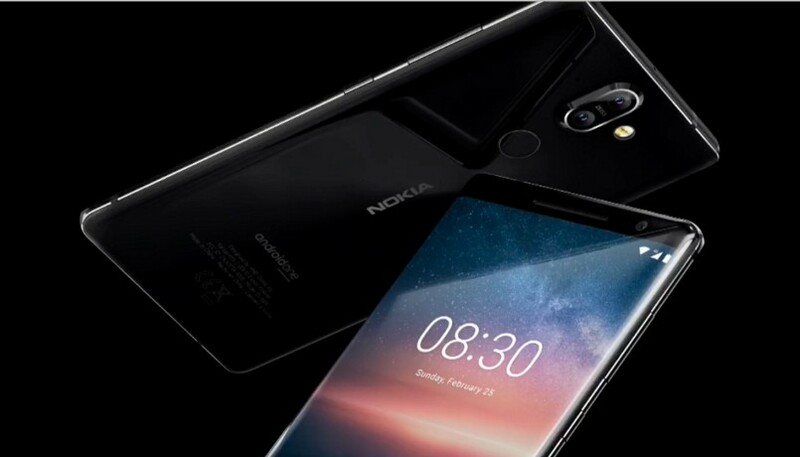 Both these phones were unveiled for the first time in Mobile World Conference (MWC) 2018 and went for pre-order earlier this month. Nokia 8 Sirocco is touted to be Nokia’s most powerful device yet. Also it is the first Nokia handset to come up with the OLED display. Both these handsets would be sold offline as well but at selected stores which have a partnership with Nokia like Poorvika, Croma, reliance. 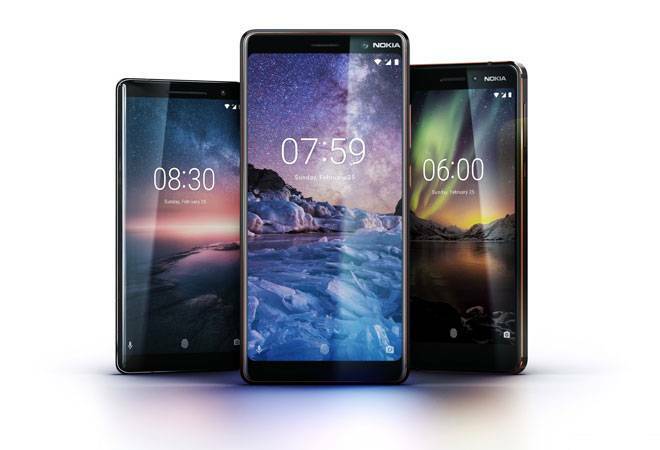 Nokia 7 Plus is tagged at the price of INR 25,999 at Amazon while Nokia 8 Sirocco is priced at INR 49,999 and is exclusively available on Flipkart. It is available at the price of INR 49,999 and could be easily bought through either online store like flipkart or Nokia’s own available e-stores. There is a benefit for the airtel users as the company is providing 120 GB of additional data on the purchase of Nokia 8 Sirocco. 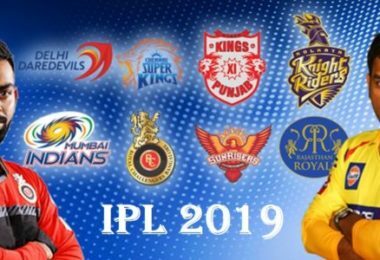 While the prepaid customers are provided with 20 GB of additional data on first 6 recharges of INR 199 and INR 349, Post paid users get the same amount of data in the plan of INR 399 and 499. Also both the prepaid and post paid users will be getting the benefit of free Airtel TV app whose validity last tills 31.12.2018. 5% of cash back option is offered to ICICI bank customers and also No cost EMI and discounted Make My trip hotel bookings are also available. It features 5.5” QHD P-OLED Display with Corning Gorilla glass 5 protection and curved sides. 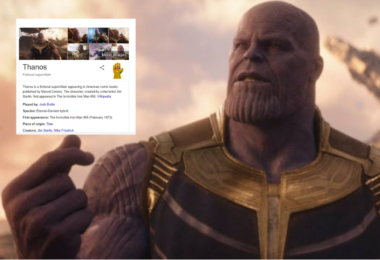 It runs on Qualcomm 835 chipset powered by 6 GB of internal RAM. With Octa core processor and 128B of storage on board, it delivers seamless performance. Its camera performance is backed by 12MP +13MP sensor and 5MP front facing camera. It houses 3260 mAh battery back up supporting quick charging facility. Nokia 7 Plus comes up with 6” IPS Display with FHD resolution offering pixel density of 403ppi and 1080X1920p screen resolution. 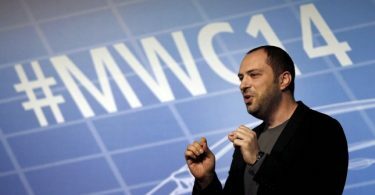 Its runs on Qualcomm Snapdragon 660 chipset with Octa core CPU and 4 GB of internal RAM. For storage purpose, it proffers 64GB of storage which is further expandable up to 256GB via MicroSd card slot ensuring users have enough storage space available for their needs. With Dual camera set up (12MP +13MP), it offers amazing camera quality. For Selfie lovers, it comes up with 13MP of telephoto sensor with f/2.6 aperture. Even though original price of Nokia 7 is INR 28,028 but Amazon has exclusive rights to offer this handset at 7 % discounted rate. Airtel pre paid users can avail the benefit of 2000 INR cash back. ICICI users are given 10% of cash back, if they are using ICICI credit/debit card to purchase this handset. Under the scheme “Mera Pahla Phone”, Nokia 7 Plus is made available at the price as low as that of INR 23,999. 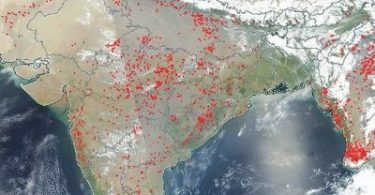 NASA Images: Large parts of India dotted with fires, Due to Heat?